Live In Beautiful Coveted Russellville! 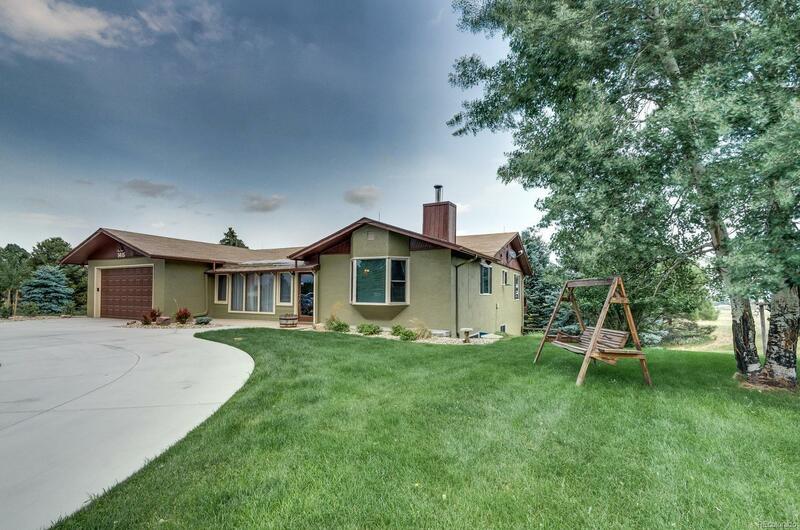 Ranch home with sweeping views! Have you been looking for your dream home in the country? Russellville is a coveted secluded neighborhood with wonderful people, fresh air, room to breath; raise chickens, raise children, or just enjoy your little slice of Colorado heaven. Quick possession~Be settled in your new home by the holidays. Welcome Home!